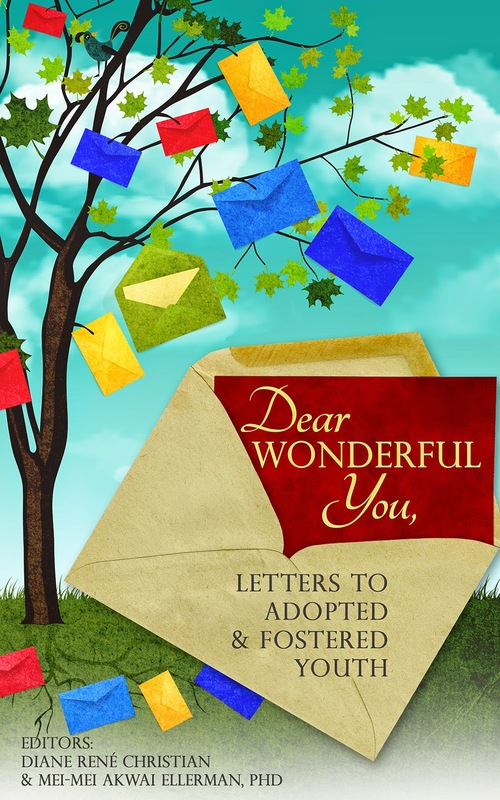 I heard about Dear Wonderful You: Letters to Adopted & Fostered Youth from the amazing [AN-YA Project Co-Founder] Dr. Me- Mei Ellerman. She is an incredible person and is such an inspiration for me! To be totally honest, I have received very few letters. I feel like my generation does not receive as many letters as people used to. But that means that when I do receive a letter, it is extremely meaningful! I actually received a letter recently from a young adoptee who is part of China’s Children International. She and her mom had sent CCI an email relating her experience with bullying, looking for support and guidance. I respond to emails usually, so I had responded with my own stories. I didn’t realize that she would send me a handmade thank you card with pictures of her and her family as well as some personalized drawings of both of us as mermaids and fairies. 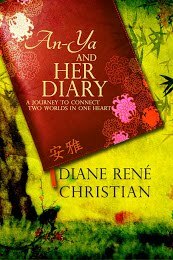 This was really touching and it made me want to continue my work with the Chinese adoptee community. If I can touch one person’s life in this way, that is enough for me! Shy, independent, introvert, a little bit weird perhaps! Pi from Life of Pi. He tells the better story. Blank piece of paper; the possibilities are endless! I have recently been into Mango Sticky rice! No, probably not. Not sure why not. Silence. I’m easily distracted. Any loud noises and all my thoughts get instantly scattered to the wind. Tea is great for a cold afternoon or night. Get myself out the door. Honestly, I’m probably running late. I do not like mornings. I am a Junior at Yale University majoring in East Asian Studies. Within my major, I am considering focusing on 20th century Chinese history, but I am not sure yet. This summer, I am delighted to have been selected as a Light Fellow, so I will be studying in Harbin, China, and, if all goes well, conducting a research project on domestic and international adoption. That, or Chinese film, my other not-so-secret obsession. My biggest current project at the moment is China’s Children International. I am the co-founder and current co-president of China’s Children International, one of the first worldwide support and networking organizations for Chinese adoptees. We were founded in May 2011, and we’ve expanded to over 1500 members and dozens of online and on the ground programs here and abroad. Some of our representative projects include: a bi-annual e-magazine that features adoptee written and artistic work, two adoptee only community based summer volunteer trips to China, and an annual Youth Leadership contest that seeks to acknowledge adoptees who have made outstanding contributions to the Chinese adoptee community by rewarding them a trip to China, But the work doesn’t stop here! This year we are looking forward to working closely with our members as we build CCI into a stronger, even more sustainable community. More specifically, we are looking to achieve two concrete goals: one, develop our on the ground programs to give our wonderful members more chances to meet and connect in person, two, build greater platforms on which you can get your voice heard in what members want to see in CCI. We also hope to get a national conference running by 2016. The goal of our conference would be three fold. 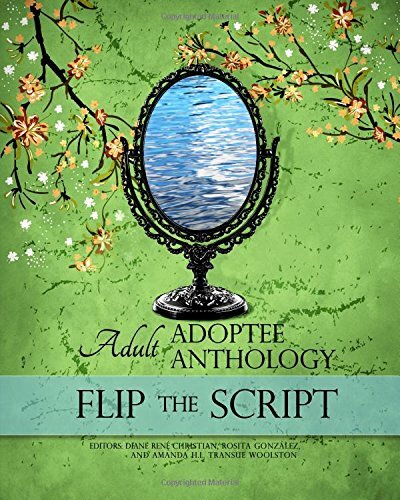 Firstly, we want to empower adoptees to build a more positive sense of self through meaningful discussion and exploration of identity. 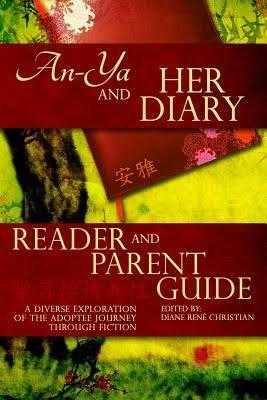 This would include conversation not only on adoption topics, but also on issues relevant to the larger Chinese / Asian American communities, such as the role of Asians in America's discussion on race, cross-cultural identity, belonging, the model minority myth, and other topics. Secondly, this conference would seek to bring adoptees together to organize a national grass roots movement that would take concrete steps to strengthen the Chinese Adoptee community into the kind of community we envision for the future. Lastly, we hope that during this conference we would together be able to build a project that would give adoptees greater voice and visibility in the Asian American community. If you’d like to get involved, please send me a message through our website: www.chinaschildreninternational.org. Lastly, at school, I am the co-president of the Chinese Adopted Siblings Program for Youth (CASPY), where I am leading an initiative to launch a brand new teen adoptee mentorship program in the fall. 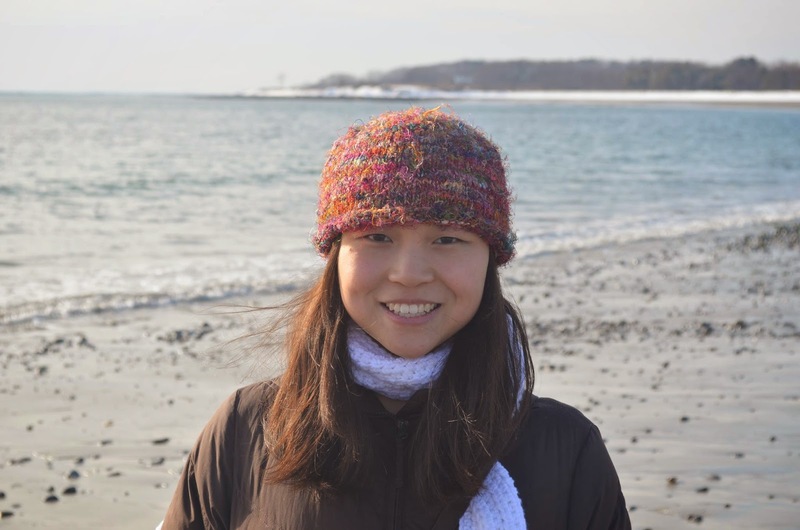 I am also on the board of the Chinese American Students Association where I help spread awareness about Chinese culture and Chinese –American current issues and I am the secretary of Building Bridges, which works to connect Yalies to topics in rural Chinese education.